The Somerset Patriots will be hosting Roselle Catholic High School at TD Bank Ballpark! 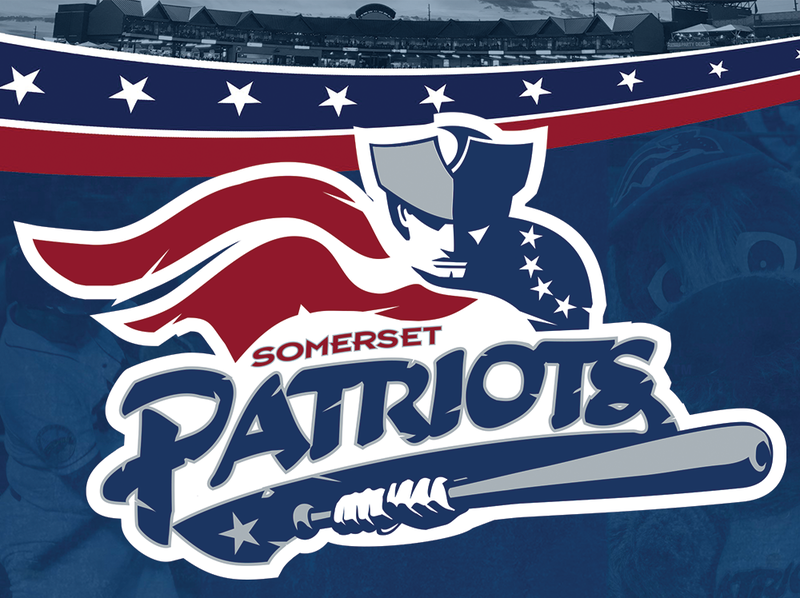 Come see the Somerset Patriots take on the New Britain Bees! Tickets are extremely limited and are FIRST COME, FIRST SERVED. RC students are allowed up to 2 free tickets if they RSVP by June 6th below. Buses will be leaving RCHS at 5pm sharp. We can also do Advertisements at the Ballpark for companies that wish to: $500 to $3,000 based on size and location. Contact Dave Boff ASAP at 908-656-3894 or dboff@rosellecatholic.org to secure Advertising at Game. Game will be attended by over 7000 Fans!